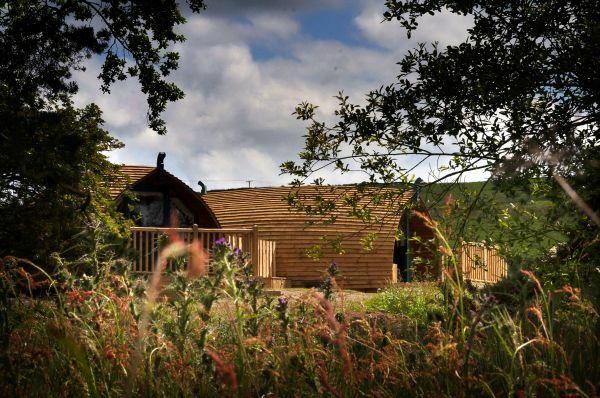 We have 4 well-equipped luxury glamping cabins that sleep up to 5. One is wheelchair accessible. Dogs welcome. Open fire cooking. Ensuite. The site is can be accessed by road, we have car parking on site. It is also easily accessible by bike, walking or public transport (bus). We have a cabin that is designed for wheelchair access. From Hexham take the B6305 towards Allendale, turn right at Branch End continuing on the B6305, Langley Dam is on your right. Or - Take the A686 off the A69 at Haydon Bridge, continue towards Whitfield, take the first left off this road signposted Allendale, next right and Langley Dam is on your right.